Some lab members decided to take part in LUEWWD VIII this year. 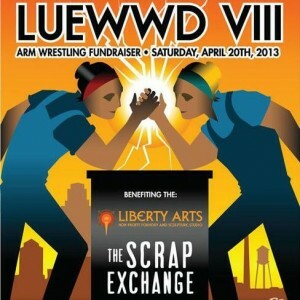 LUEWWD stands for “League of Upper Extremity Wrestling Women of Durham” and is a charity group. 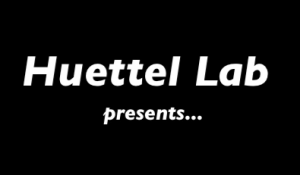 Contestants compete in friendly arm-wrestling events while also trying to raise as much money as they can from the spectators at these events. Proceeds go to local groups supporting women and girls in the Durham area. In order to stimulate the mind and increase critical thinking, you have to train. What better way to do this than play Bughouse? Bughouse is a game that incorporates two games of chess at once. Two teams, each made up of two players, play a game of chess. When a player from one team captures an opponent’s piece, they can pass the captured piece to their teammate, who in turn can place that piece anywhere on their chess board. Also, moves are timed.